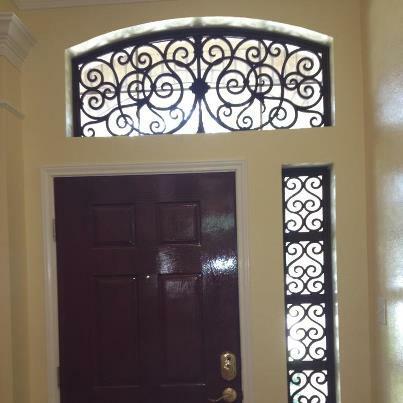 Blind Faith’s faux iron makes this average entry way a piece of art! 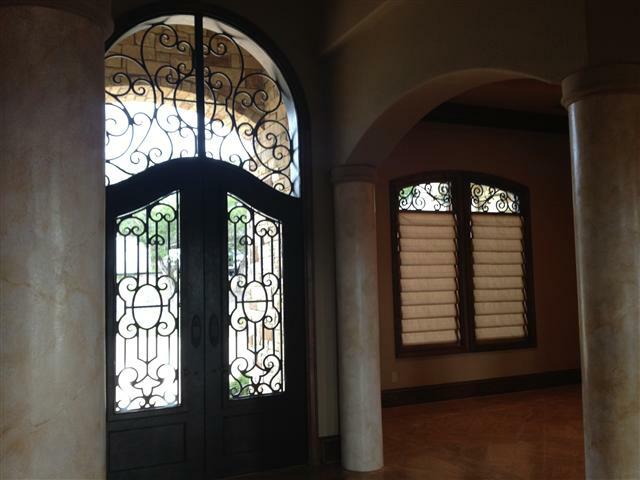 Hobbled roman shades and custom faux iron create an elegant dining room. 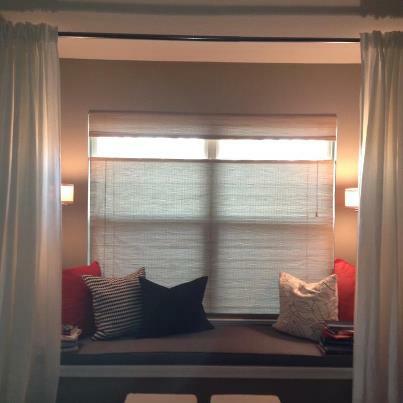 Here’s another reading nook creation. With our vibrant cornice and custom cushion, we created a space where the kids will actually want to sit and complete homework. Doesn’t everyone need a relaxing reading nook? Blind Faith’s custom cushions and pillows along with our top down woven wood make this a private cozy retreat.